Vendor-neutral GSDC Certifications are valid and respected across industries. GSDC Certified professionals can earn 20-30 % higher! 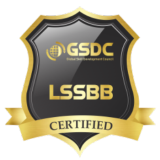 The Global Skill Development Council (GSDC) is an independent, third-party, Vendor neutral, international credentialing and certification organization for Blockchain and Six Sigma professionals. This is the Official Certification accreditation Center for Blockchain & Six Sigma Certifications. The Global Skill Development Council for Blockchain & Six Sigma Certification (GSDCouncil) is a member organization dedicated to growing, enhancing & certifying the skill within the Blockchain & Six Sigma Community. For more information about the International Association for Six Sigma Certification visit www.gsdcouncil.org.. 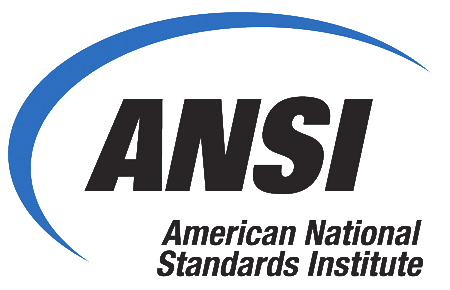 The American National Standards Institute (ANSI) is a private, non-profit organization that administers and coordinates the U.S. voluntary standards and conformity assessment system. The Global Skill Development Council (GSDC) is proud to be ANSI Accredited Member. 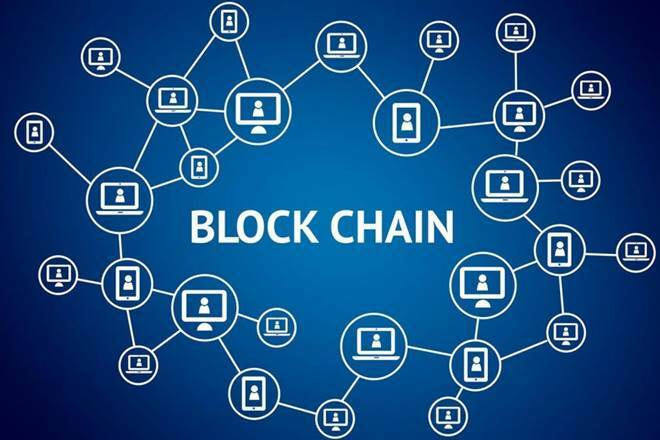 GSD Global Accreditiated Blockchain Professionals exhibit proven knowledge and competencies on all contemporary blockchain concepts, principles, applications and technologies. 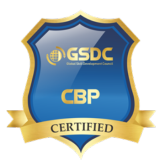 GSD Global Accreditiated Blockchain Solution Architect Certification program validates candidates understanding on underpinnings of varying Blockchain technologies coupled with a current perspectives into industry regulation and standards. 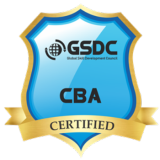 GSD Council Certified LEAN Six Sigma Black Belt is considered as a mark of quality excellence for candidates in industries.It assists certified candidates in advancing their career & helps in driving the culture and philosophy of an organization towards improvement with an approach of leading a team and mentoring the same.